. Excellent anti-static effect, and prevent skin irritations caused by corona discharge.
. Good elasticity with delicate materials, ventilation and washable.
. 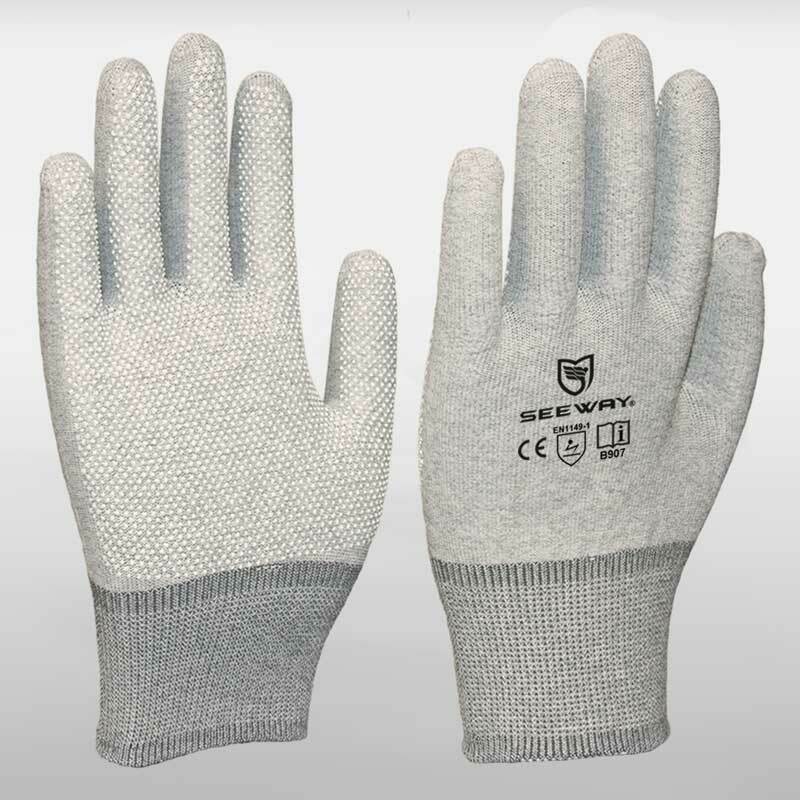 Suitable for protecting goods and improving productivity.